Google’s Project Fi which was opened to all users since March comes with a WiFi Assistant feature that allows you to automatically and securely connect to open WiFi networks. 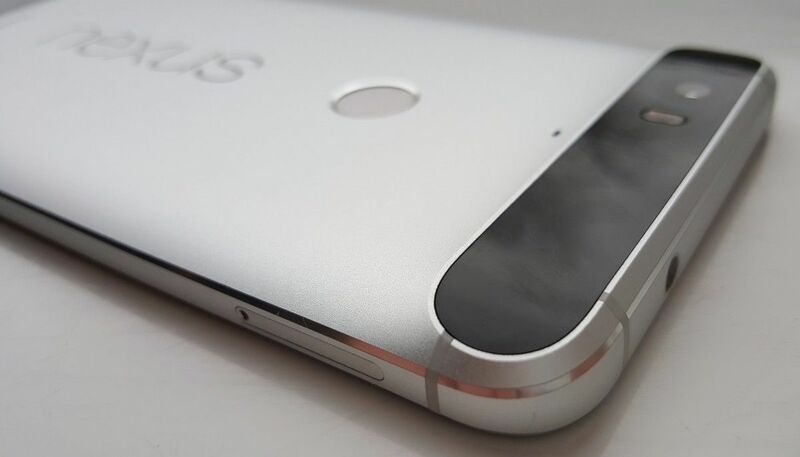 The feature that was exclusive to Project Fi users will now be available for all Nexus devices. These open WiFi networks are verified by Google and are reliable. WiFi Assistant uses a Google VPN to try and secure the connection. The WiFi Assistant app will be available for Nexus devices running Android Lollipop 5.1 or higher and these devices will not require a subscription to the wireless service. Users won’t be required to sign in or set up accounts to access the WiFi. Google says the tool can help improve average connection speeds and lower monthly data consumption, regardless of which wireless carrier provides cellular service to the phone. The Google WiFi Assistant is available to Nexus devices in the U.S., Canada, Mexico, the U.K. and Nordic countries. Google says it will roll out over the next few weeks.